When working on a major renovation project, it’s the little details that may matter most. You can take your home to a higher level by adding the right touches to areas like the window sills. Rather than settling for plain wood or plastic, go with solid natural stone for an elegant look and unmatched durability. Don’t settle for a material that will fade in the sun and be prone to water damage. 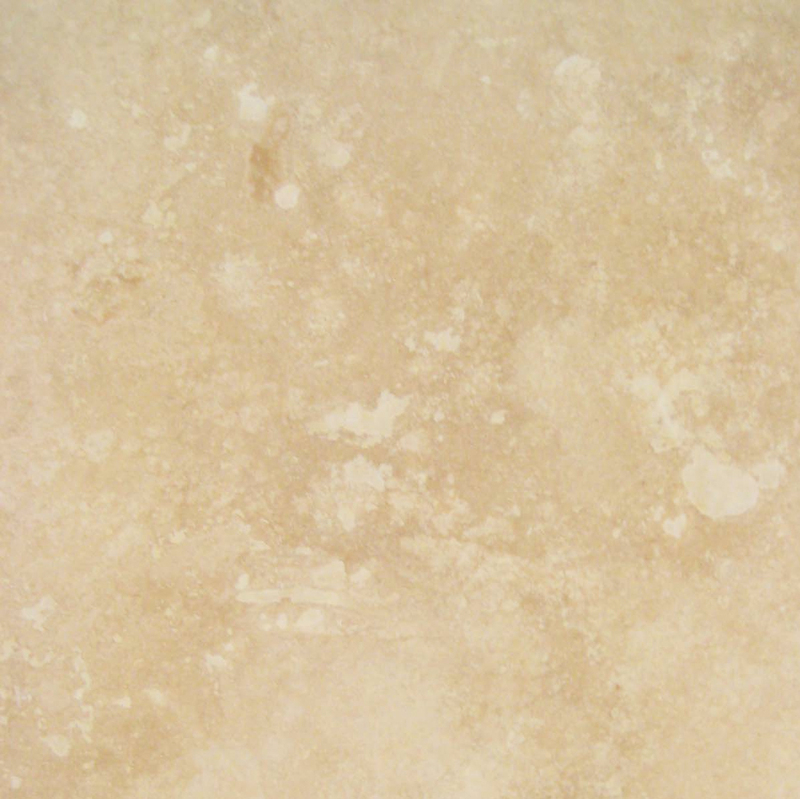 These are the top 10 reasons you should choose marble instead. 1. It’s more affordable than you think. 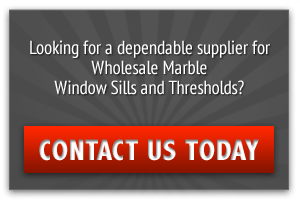 If you’ve looked at marble window sills in your local retail store lately, then you may have been disheartened by the prices. However, there are other options to consider. Rather than settling for full retail price, you can work with a wholesaler who will provide you with more attractive rates. 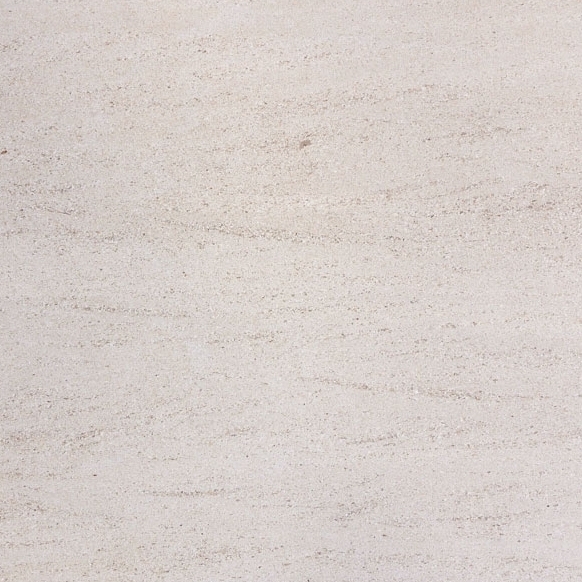 Once you find the right supplier you may find that marble isn’t nearly as costly as you initially thought. 2. It’s a cost-effective choice. Wood may carry a lower price point initially, but it does nothing to enhance the selling price when your project is done. Marble, on the other hand, allows you to demand a slightly higher price point. If you’re putting it in a home that you’ll be keeping, then you’ll love knowing that the marble will last for as long as your home. While wood will have to be refinished and ultimate replaced, this isn’t a concern with marble. Unlike plastic that eventually discolors, warps, and turns brittle, marble will retain its true shape and coloration forever. This make it one of the most cost-effective choices, even if you pay a little more for it at the time of purchase. 3. It makes an impression. 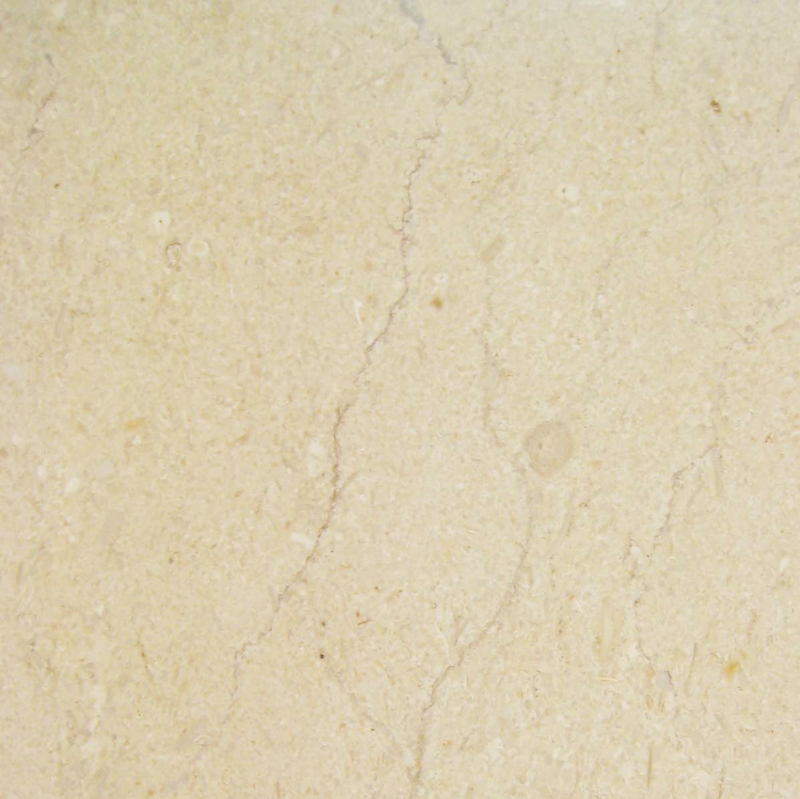 Whether you go with travertine in light tan or the sleek black of granite, the natural veining and play of colors in natural stone will make a great impression. It adds a sophisticated look to any home, and potential buyers will take note of the beautiful addition. 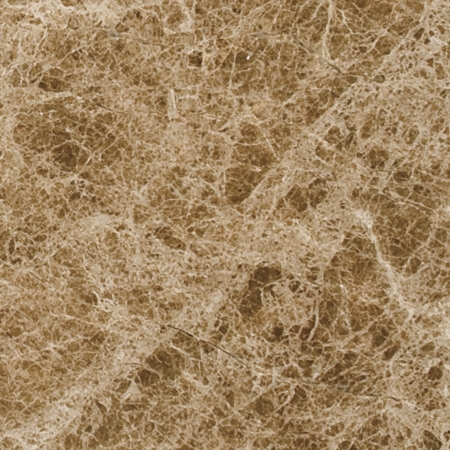 In your own home, consider how marble will make a favorable impression on friends and family alike. 4. It’s easy to care for. All you need to clean up marble window sills is a damp rag. Rather than buying special cleaners or worrying about sealing and repainting the wood every few years, you just have to wipe off the natural stone sill and then buff it dry. You’ll save money on cleaning supplies, and you’ll save time on maintenance. One of the greatest benefits of natural stone sills is that they’ll look as attractive a decade from now as they will the day you install them. 5. The color remains true. One of the biggest challenges with window sills is that they face direct sunlight for at least part of every day. The UVA and UVB rays that come through the glass will fade the color on other materials. The brilliant white of plastic might fade to a yellowish color that brings down the entire area. The glossy finish on wood will gradually wear down until it’s a dull shade that’s marred with stains. Marble sills, however, will retain their natural color even with direct exposure to the sun. 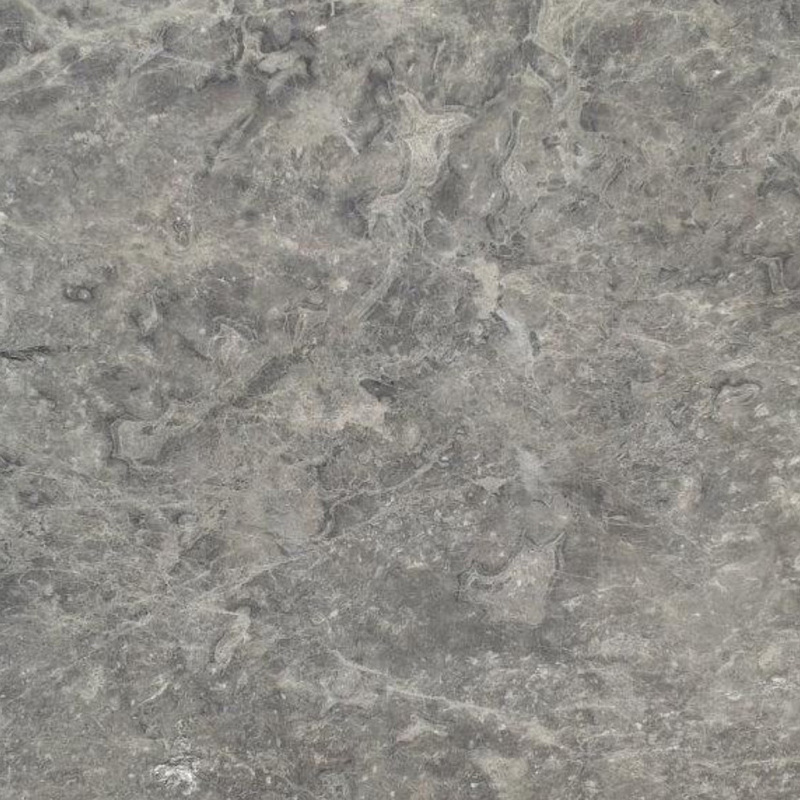 The material has been used in exterior construction applications since Roman times, and it still looks beautiful. 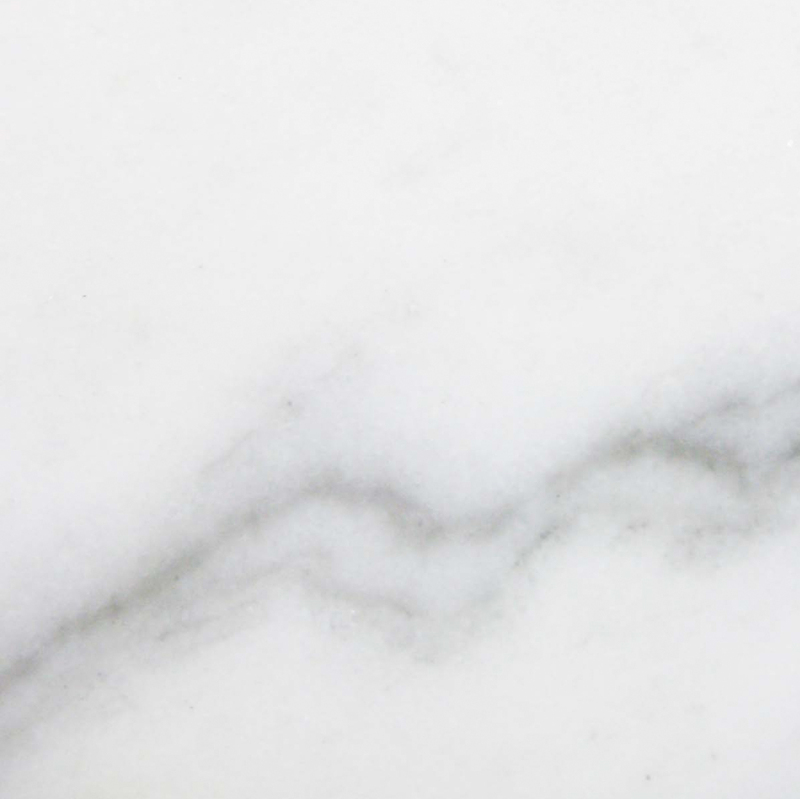 If you want a material that will look great for years to come without requiring regular touchups, then marble is the top choice. 6. It’s easy to work with. If you’re doing your own installation work, then you’ll appreciate the fact that natural marble, granite, and travertine are reasonably easy to work with. They can be cut with most standard saws and the right type of blade, and that allows you to install them more quickly. If you’re paying a contractor to install the window sills, then you’ll keep your costs under better control by choosing materials that are easier to install. 7. It’s resistant to water. Even the most careful homeowners may have times when a window is left open in a rainstorm. 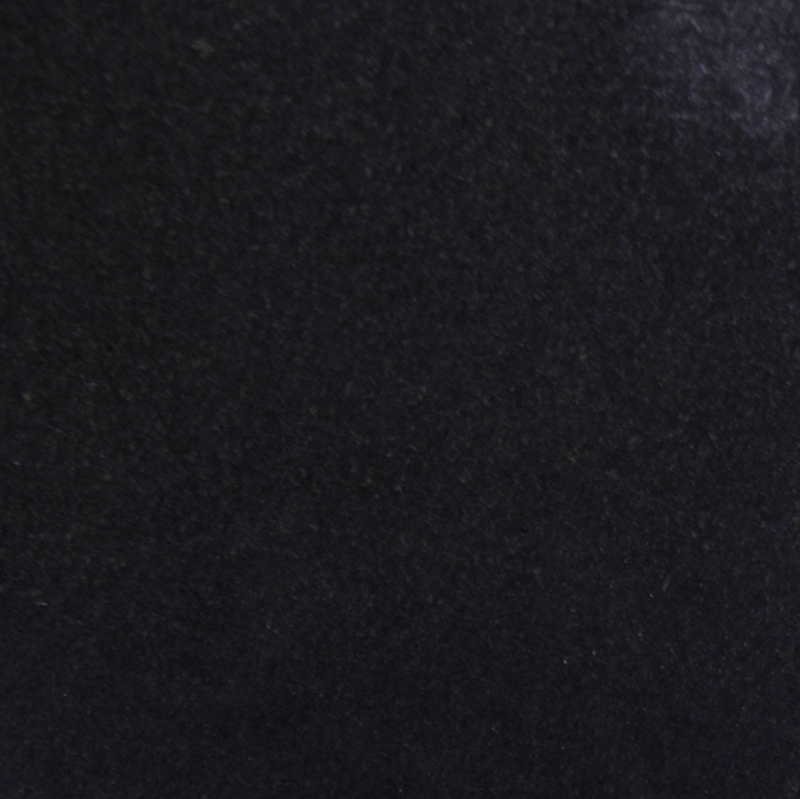 With other materials, you may be left with water stains or other damage. Most natural stones are impervious to water, so this isn’t a concern. Once the water is cleaned up, the marble will look like new again. This makes it a worry-free choice for all types of applications. 8. Stains aren’t a problem. A side benefit of choosing materials that are impervious to water is that they’re less likely to stain. Staining occurs when water penetrates a surface and then evaporates. The water carries dirt and contaminants into the lower levels of the surface, and they’re left behind after the moisture is gone. Rather than struggling to clean wood or deal with stains in other materials, you can rest easy knowing that the marble sills will look amazing for years to come. 9. It can handle the weight. Most window sills are narrow enough that you wouldn’t store anything on them, but you can also build in sills that are a little deeper. With a larger sill, homeowners have an additional surface for growing herbs or showing off collectibles. Solid marble can handle the additional weight with no problem, but this could become an issue for plastic sills that start to break down over time. You won’t have to worry about marble bending under the weight or warping over time. 10. It goes with everything. When constructing a new building, it’s important to choose neutral colors and finishes that will appeal to the widest range of potential buyers. The colors and mottling of marble and natural stone work with any type of décor from traditional to contemporary, so you’ll never have to replace the sills to get them to work with a new look. If you’re working on the finishing touches for a new project, go with natural stone window sills from Stonexchange. We offer high-quality products are sure to last and that will look incredible for many years to come. Contact us today to discuss your upcoming project and see how much our wholesale prices can save you.